None of us have a million bucks, but a million of us have a buck. In this community we look out for each other, especially in times of hardship. That is what a community is. I am perpetually saving up to be broke myself. I had to borrow a nickel so I had two to rub together, before I realized that this was either some form of sorcery I was not familiar with the logistics of, or some ancient turn of phrase that doesn’t help anyone with anything other than having ten cents. This man, and his wife Jessica Burke Anthony Burdge not in that order, are not after all some conjoined being from a planet far beyond as I once thought they were, they just share a facebook account…now that misconception was my fault, I drink a great deal. Away from digression…this man and his wife have been great supporters to all of our efforts here at Galactic Hitchhikers. I am glad to have them among my friends, to say the very least. We all fall on hard times, sometimes harder than not. None of us are above hardship, and if you are then you really have no reason not to help out a brother and sister of this community. 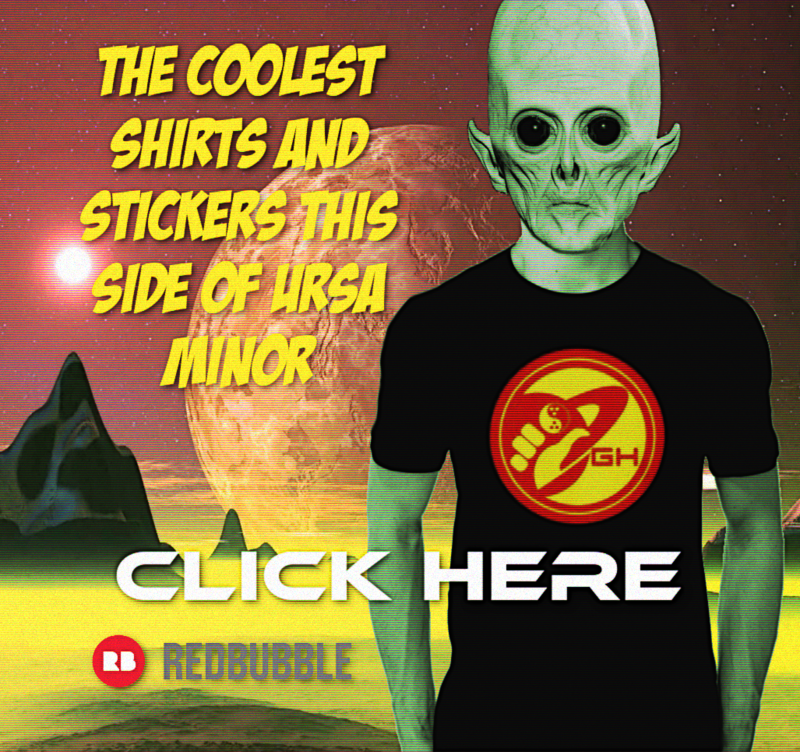 When I founded Galactic Hitchhikers back in 2011 we were just a few assholes trying to make the world a slightly more entertaining if not better place, little by little. Years later and we are a whole bunch of assholes with more power than ever before to make a difference. So my friends I ask that you help a brother out. In the spirit of community and kindness that we seek to engender. If you can’t donate that’s fine, check out the gofundme page Anthony has set up, he has a bunch of ways that you can help. If you forgot how to read and looking at a page is too much for you, then share this post, click like on it, say an encouraging word in the comments below. You can go back to telling us how offended you are, and reporting the posts of our admins, but you will have missed the chance to help Anthony and Jessica, and the chance to keep this community what is it supposed to be…friends helping friends. 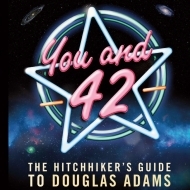 Hitchhiker’s Guide to Christmas – Affordable edition I.